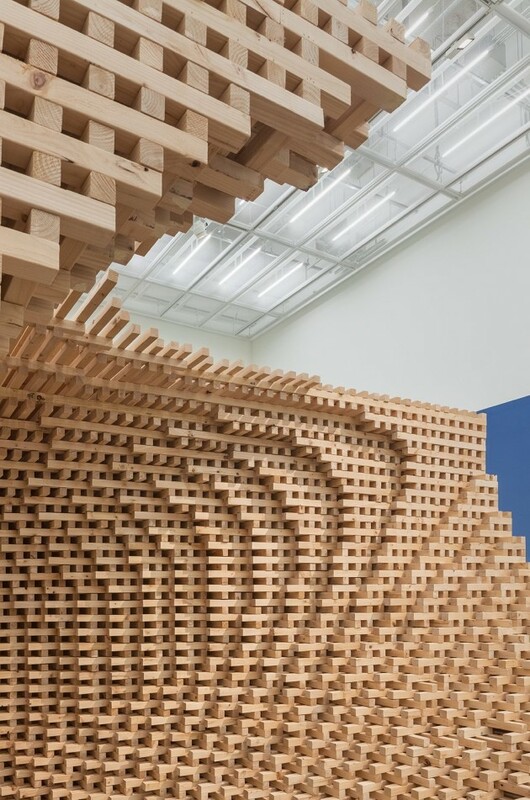 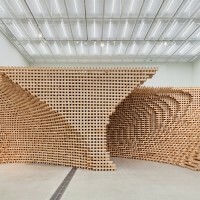 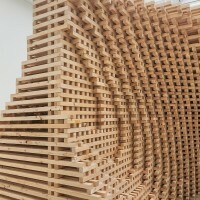 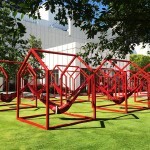 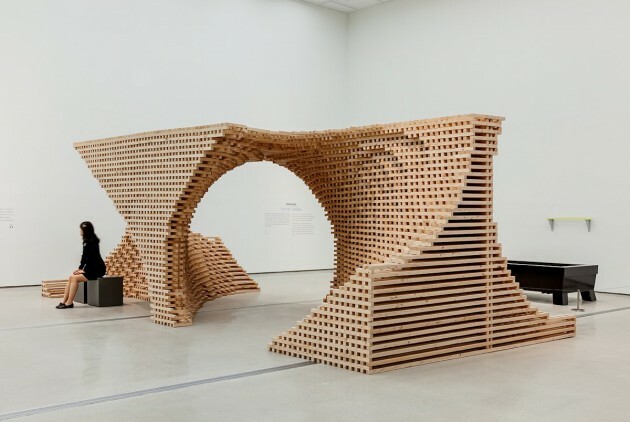 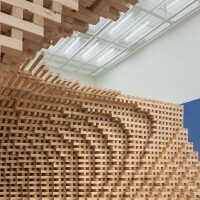 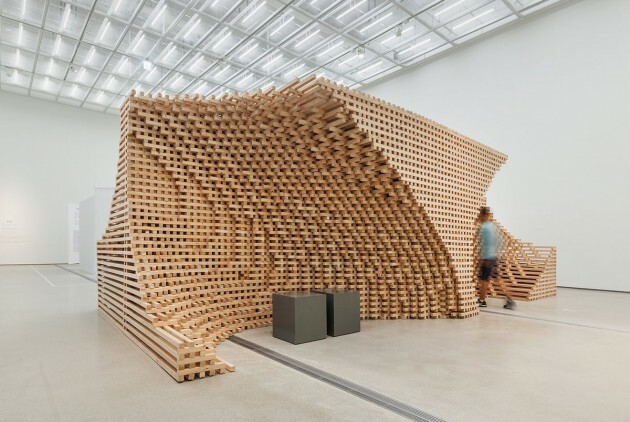 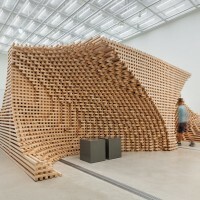 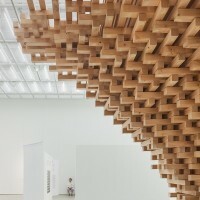 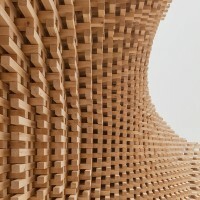 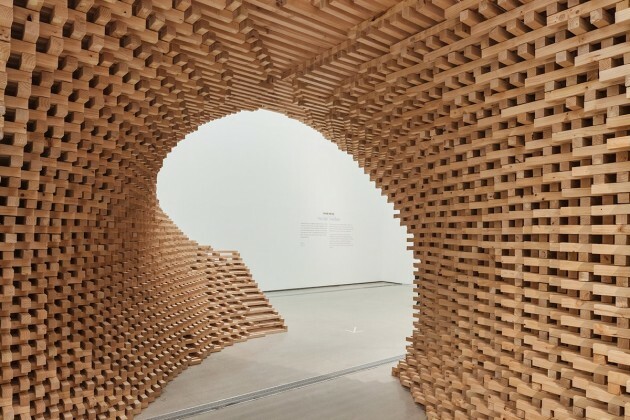 HG-Architecture | LIVE COMPONENTS have been commissioned by the National Musem of Modern and Contemporary Art in Korea, to create ‘Part to Whole’, an installation made from 9076 pieces of wood. 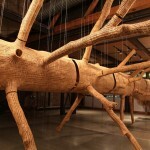 Everything in nature is made up of components. 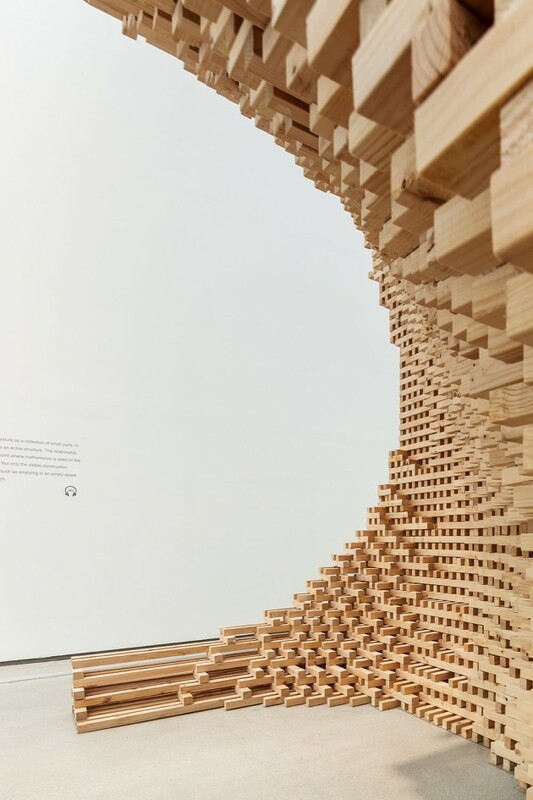 It starts from basic components like atoms and molecules, and grows to bigger components like tissues and organs in order to construct a ‘live’ body. 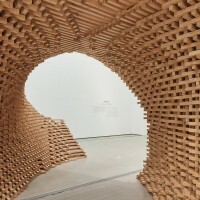 The artificial environment is quite the same. 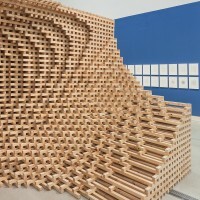 It all starts with basic components like points and lines, and grows to surface and finally construct a space. 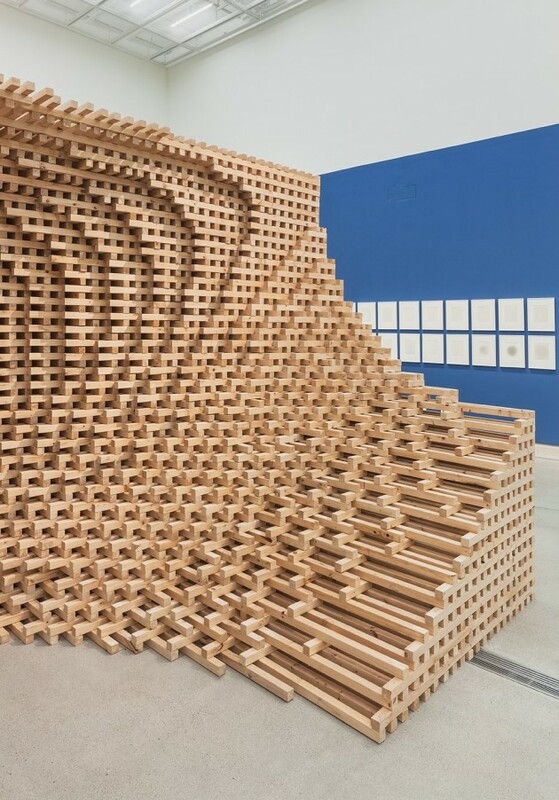 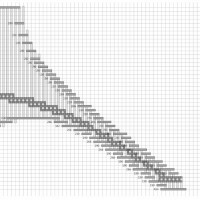 Part to Whole is ‘space’ defined by the whole came from the flow of repetition. 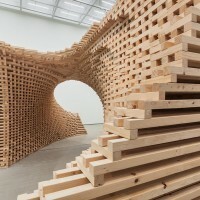 The set of circles moving along the curve constructs continuous void space. 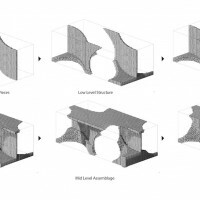 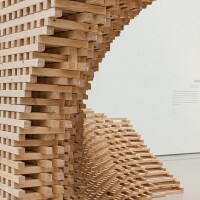 It digs the specific volume out of the cube, which maximizes available space and minimizes materials at the same time. 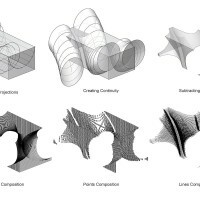 Part to Whole is ‘stippling’ composed of void and solid. 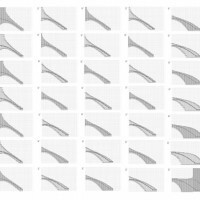 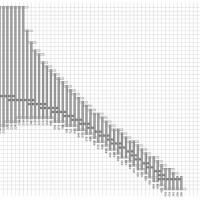 The whole of mass consists of voids and solids by 50:50. 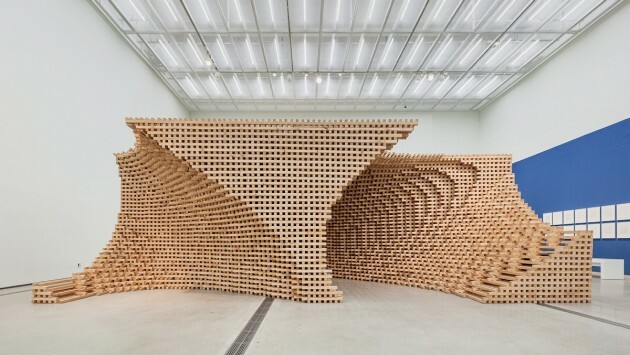 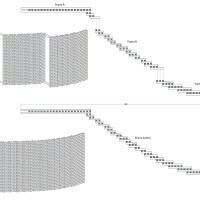 Depending on people’s positions and views, it creates 2-dimensional patterns by points or lines, which produces 3-dimensional space and form. 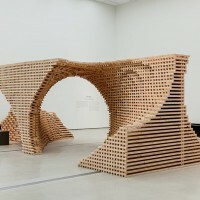 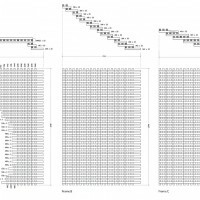 Part to Whole is ‘structure’ constructed by the set of parts. 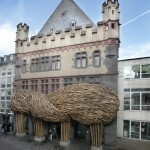 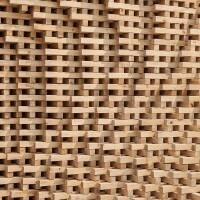 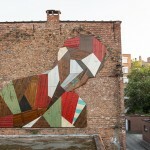 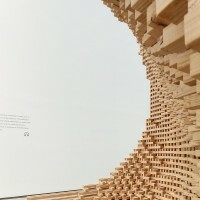 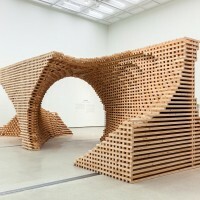 It shows the qualities of tectonics through weaving and stacking the wooden modules. 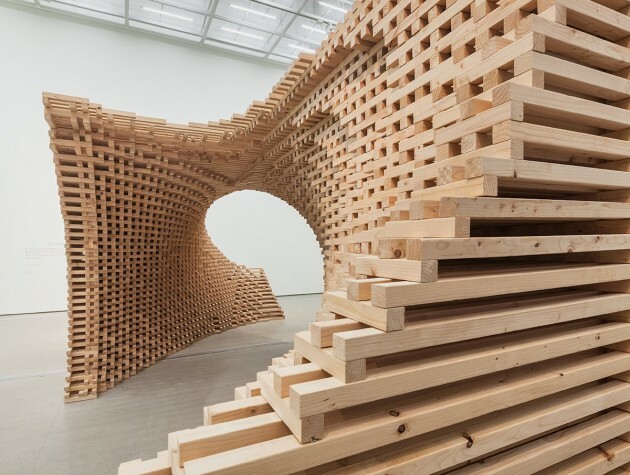 Likewise the traditional wooden structure of Korea, it makes the whole stable by using the quality of materials, and maximizes tectonics through the methods of construction.